The game of roulette has been one of the most popular right from the time the game was first introduced in France in the 18th century. The first variant of the roulette wheel itself was invented by eminent scientist Blaise Pascal in the 17th century in France. The game is fast and a whole lot of fun. The key to having fun playing this exciting game and scoring wins is to understand the table layout. There are two components to the overall layout in roulette. The first is the layout of the physical wheel that is a major part of the roulette table, and the second is the layout of the betting section of the table. On this page we discuss the different aspects of the roulette table, starting with the overall table layout and then proceeding to the betting layout and finally the bets themselves. European Roulette: The wheel in this form of roulette has 37 pockets for the numbers 1 to 36 and a single zero (0); there is no double zero in this variant. American Roulette: The wheel in this form of roulette has 38 pockets for the numbers 1 to 36, a single zero (0), and a double zero (00). French Roulette: This variant has 37 pockets like European Roulette. Regardless of the kind of roulette game, wheel layout is essentially the same in that the red and black pockets are seen in an alternating sequence. There is one significant difference: in the American Roulette wheel you may see an extra red compared to the European Roulette wheel. In the European Roulette wheel the numbers are arranged in the following sequence, starting from the single zero: 0, 32, 15, 19, 4, 21, 2, 25, 17, 34, 6, 27, 13, 36, 11, 30, 8, 23, 10, 5, 24, 16, 33, 1, 20, 14, 31, 9, 22, 18, 29, 7, 28, 12, 35, 3, and 26. The house edge for this variant of roulette is lower compared to American Roulette, at -2.7%. In the American Roulette wheel the numbers are arranged in the following order starting from the single zero: 0, 28, 9, 26, 30, 11, 7, 20, 32, 17, 5, 22, 34, 15, 3, 24, 36, 13, 1, 00, 27, 10, 25, 29, 12, 8, 19, 31, 18, 6, 21, 33, 16, 4, 23, 35, 14, and 2. The presence of the double zero significantly raises the odds in favour of the house, which is why this variant of roulette has a house edge of -5.26%. This is important because a higher house edge translates to a lesser likelihood of winning, simply put. Roulette Table Explained: Are There Bets Based on the Wheel Layout? 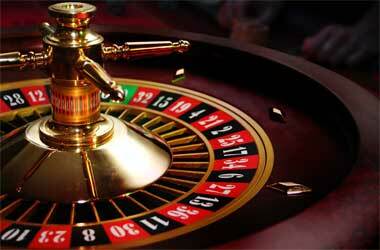 The question then arises: do you find bets in roulette based on the wheel layout? We have another section specifically for the betting table layout but this is a question we would like to address now. When it comes to American Roulette there are no bets based on the wheel layout. However, when it comes to European Roulette things get interesting. 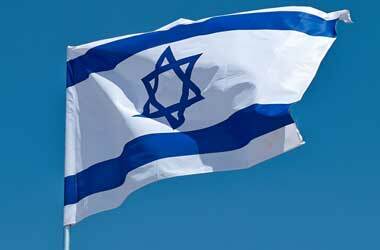 Jeu 0 or Zero Game: This is a bet on the numbers 12, 35, 3, 26, 0, 32 and/or 15. Tiers du Cylindre or Thirds of the Wheel: This bet covers the numbers 27, 13, 36, 11, 30, 8, 23, 10, 5, 24, 16, and 33. Voisins du Zero or Neighbors of Zero: As the name suggests, this is a bet that covers the numbers around zero, including 22, 18, 29, 7, 28, 12, 35, 3, 26, 0, 32, 15, 19, 4, 21, 2 and 25. Orphelins or the Orphans: This bet covers the numbers 1, 20, 14, 9, 17, 34 and 6. Neighbors: This is a bet that you can place on 5 consecutive numbers across the roulette wheel. 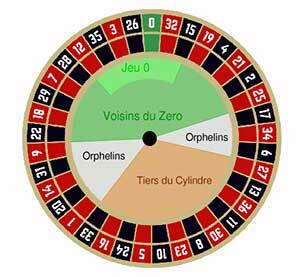 The next point to discuss about the roulette table layout is the sequencing of the numbers on the wheel. Is there a structure to it? Or is it purely random? 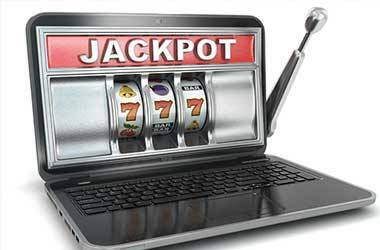 The answer is that it is designed thus to give an aura of randomness and make it difficult for players to arrive at a specific pattern in which to place their wagers on. The spinning itself results in a random result; the sequence of the numbers elevates that further. Take a closer look and you will find there is a general structure to it. For instance, all the red and black pockets are alternate. There is an even distribution of the even and odd numbers across the wheel. There is also an alternating of low numbers and high numbers. The only instance of two low numbers alternating in European Roulette is the positioning of the numbers 5 and 10. Of course, this is not the case in American Roulette. The goal is to achieve maximum balance and display maximum randomness. The next thing to look at is the layout of the betting table. The overall layout is the same regardless of whether it is American or European Roulette. The numbers are placed in the same positions in both variants of roulette on the betting table. However, as we have mentioned already, American Roulette has an extra pocket in the wheel for the double zero (00) and this extra number finds a position on the betting table as well. Outside bets: These bets are made on the outer side of the betting table. The outside bets are on groups of numbers or colors; they are not on individual numbers. 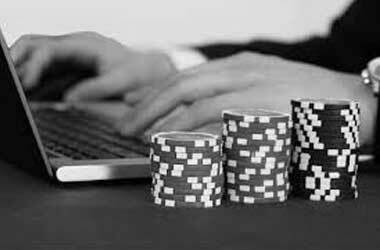 Inside bets: These bets are placed on the numbers enclosed inside the outer layer of numbers at the periphery that make up the outside bets. Call bets: Also called neighbor bets, they are seen on European or French Roulette tables, not on American Roulette tables. Final bet: This bet is seen in the single zero roulette wheel and is made on the final digit. There are different kinds of final bets, from Final 0 through to Final 9 (for each of the numbers in that sequence of 0 to 9). So a final 0 bet would be on all numbers on the table ending in 0, for instance. 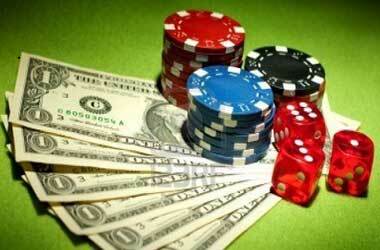 Full complete or Maximum bet: Also called the Complete bet, it is seen a lot in high roller roulette games. All the inside bets are effectively placed on a single specific number. 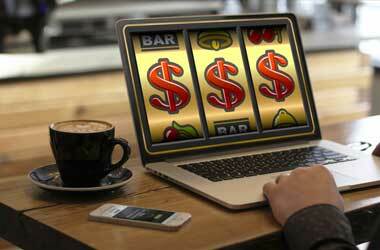 << Bitcoins Now Being Used On Online Casinos, What I Need To Know!